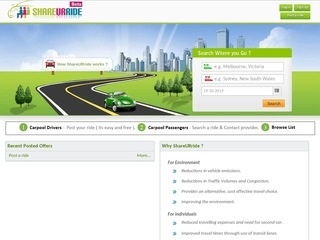 Through ShareUrRide we are promoting the concept of more people using one vehicle. ShareURride is basically pre-organised hitchhiking where the only difference is that the passenger contribute for petrol consumption to the driver. This not only saves money for both parties, but also helps the environment in terms of carbon emission and reduces traffic congestion. 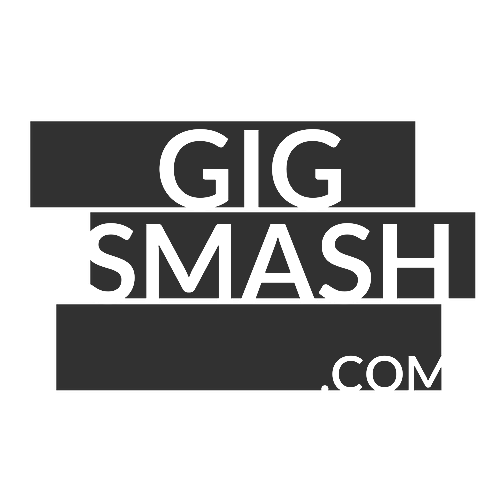 The driver and passenger(s) can get in touch prior to their travel, agree on pick-up & drop-off points, and also cost contributions.